Nonvariceal upper gastrointestinal bleeding (NUGB) remains a major medical problem even after advances in medical therapy with gastric acid suppression and cyclooxygenase (COX-2) inhibitors. Although the incidence of upper gastrointestinal bleeding presenting to the emergency room has slightly decreased, similar decreases in overall mortality and rebleeding rate have not been experienced over the last few decades. Many causes of upper gastrointestinal bleeding have been identified and will be reviewed. 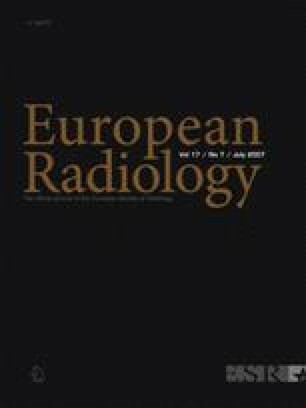 Endoscopic, radiographic and angiographic modalities continue to form the basis of the diagnosis of upper gastrointestinal bleeding with new research in the field of CT angiography to diagnose gastrointestinal bleeding. Endoscopic and angiographic treatment modalities will be highlighted, emphasizing a multi-modality treatment plan for upper gastrointestinal bleeding.